Help! Hail Storm! Wind Storm! 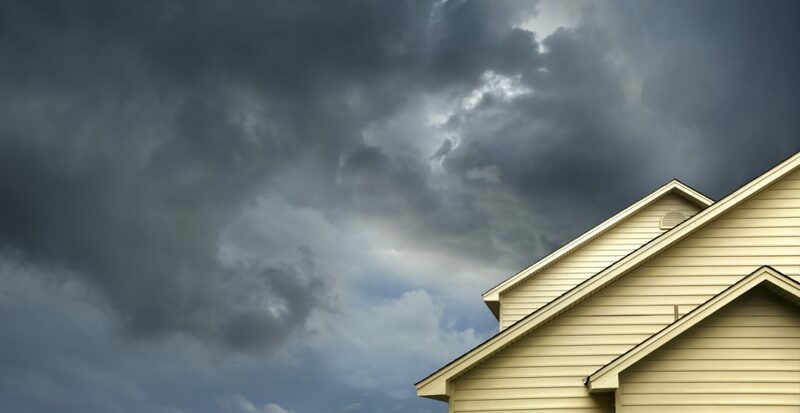 Our Team Provides Expert Roof Inspection and Roof Repair in Austin and All of Central Texas.